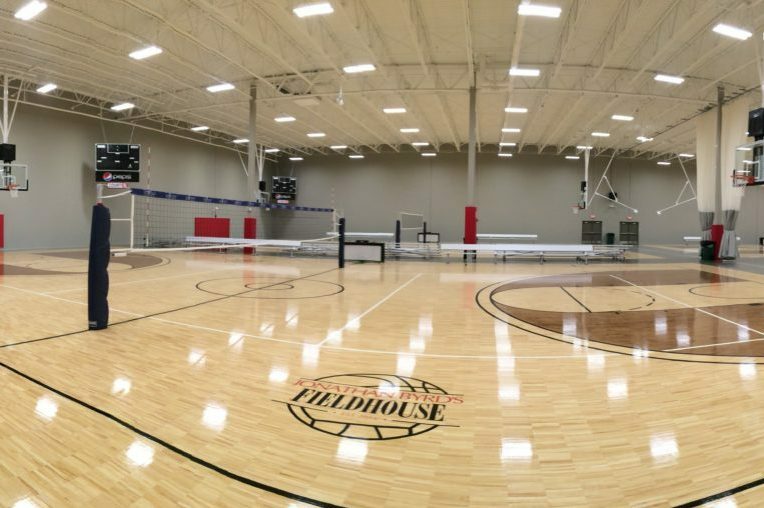 Jonathan Byrd’s Fieldhouse at Grand Park is an 88,000 square-foot indoor sports facility located at the Grand Park Sports Complex. 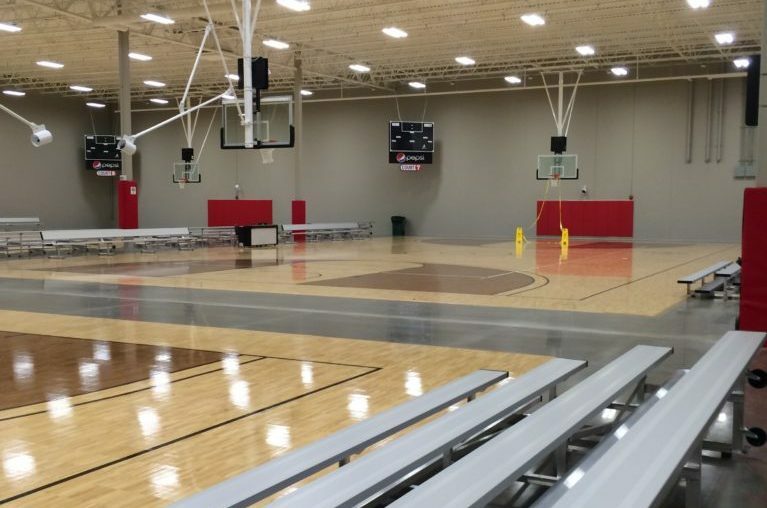 EFS designed and installed rooftop heating and cooling units to serve eight basketball and volleyball courts, mezzanine viewing area, a restaurant with full kitchen, administrative offices and concession area. EFS also installed gas piping, kitchen hood and kitchen ductwork, a make-up air system and controls. The primary project challenge was efficiently serving an expansive space that at times hosts very large crowds and at other times is empty. The EFS HVAC solution maintains humidity and temperature at a reasonable cost. EFS will begin work on a tenant build-out for St. Vincent Sports Performance at the fieldhouse late 2016. 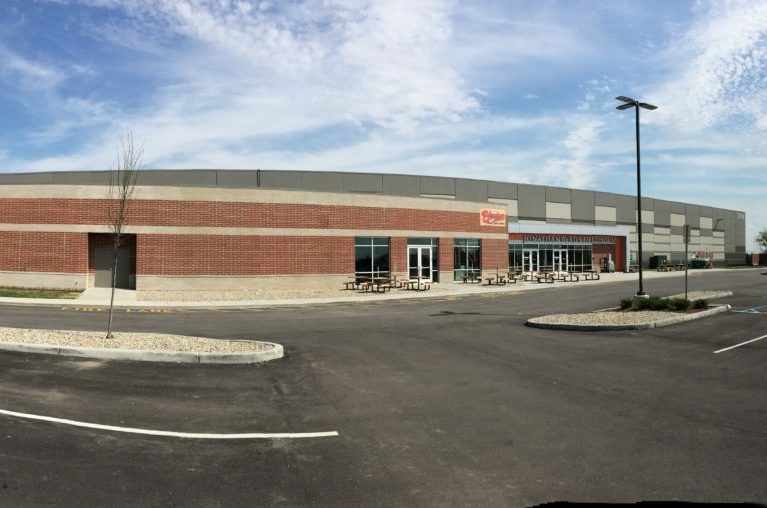 The 4,000-square-foot facility will offer strength, conditioning and nutrition services as well as athletic injury care to athletes and the general public.